Welcome To Dr. Newsome & Dr. Mencarini's optometry practice. 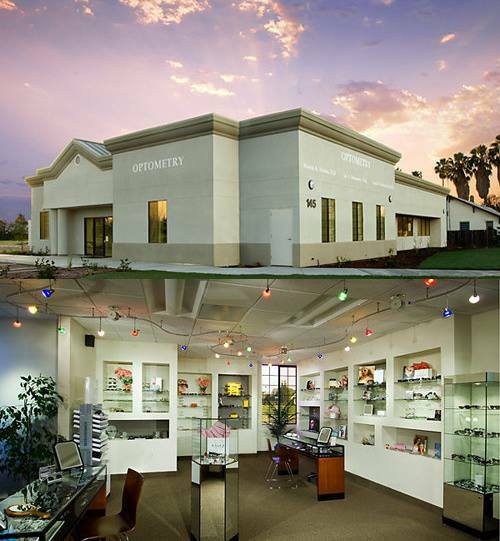 ​Your eye care provider in Clovis, CA. Our doctors are excited to provide professional eye care services in Fresno County. Our goal is to provide a total experience that demonstrates our concern for your personal and visual welfare. We strive to ensure that your experience with our staff and optometrists is pleasant and highly professional.